I hope you're all having a lovely weekend and are excited to get back to school/uni/work tomorrow ;). 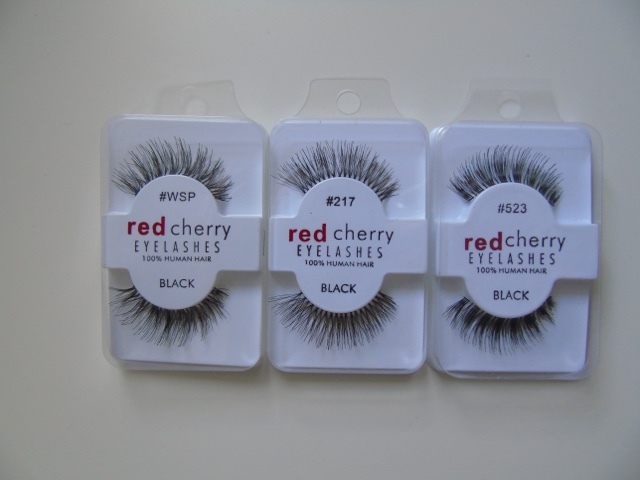 I have recently purchased three different designs of Cherry Lashes on eBay, and I know what you're all thinking already "got it off eBay - must have been fake" and guess what? You might be right! I got these for only 99p each which was a ridiculous price to begin with but I decided to go for it anyway. I do not know if these are authentic or not, but I am not impressed with the quality of them at all therefore it makes me believe that these are in fact fake. The styles seemed perfect for me as I love big lashes. I've heard so many good things about the brand that I couldn't resist and bought a few different styles that appealed to me the most. The WSP style were my favourite from the whole lot. I was so excited to try these out but I really disappointed myself. They were really difficult to get out the box and did not want to stay on when I applied them. So stubborn! They felt really heavy and flew off my eyes after a couple of hours which was unacceptable as I used the same glue as always. I did not like these ones much either. They feel even more fake than the wispy ones. This style appeared the fakes the of all. 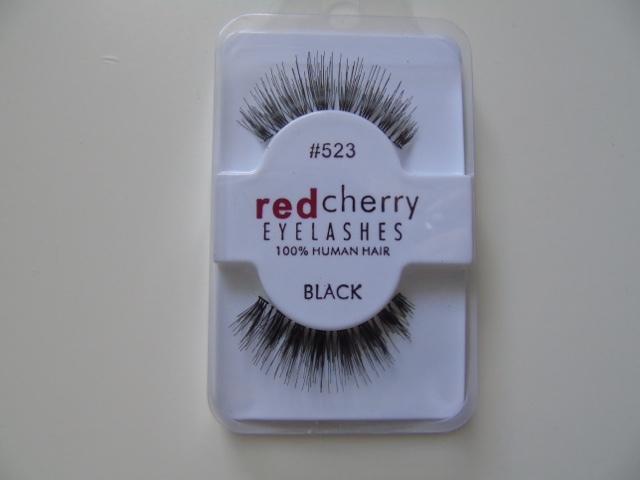 As it says on the packaging, these are meant to be 100% human hair but you can see the synthetic fibres from a mile away. Just look how tough they look - they were painful to apply as they felt really stiff. Overall, I know for a fact that next time I will buy fake lashes off a legitimate website, rather than risking it with eBay again. 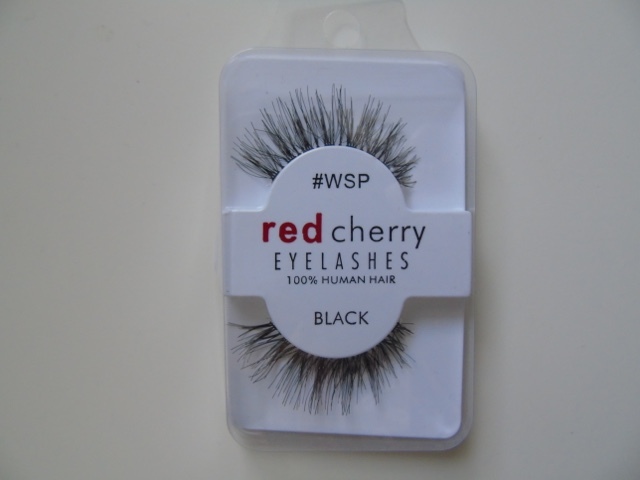 However I will continue to search for the perfect and weightless lashes as I am yet to find them. 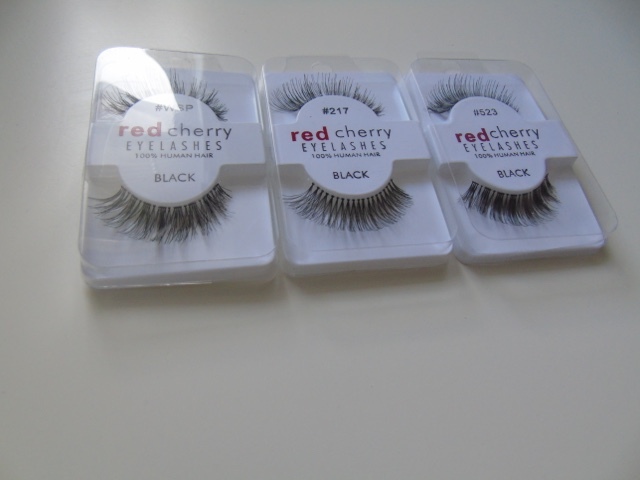 Have you tried any of the RedCherry products? If so, which ones do you recommend? Do you know of any good LEGIT websites to buy these from? 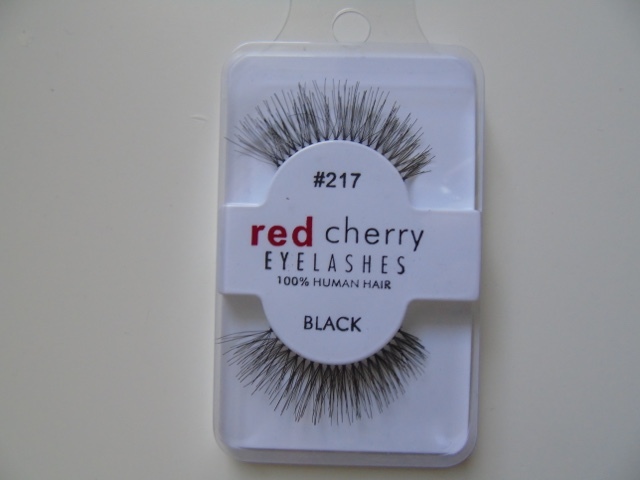 I buy red cherry lashes from eBay all of the time! It's the only place I can find them in the UK except I've never found them this cheap aha. Usually about £3 a pair for me but I still think that's super affordable for the quality of them!